We are changing the way people and things move by building software product that will usher in the new age of self-driving vehicles. 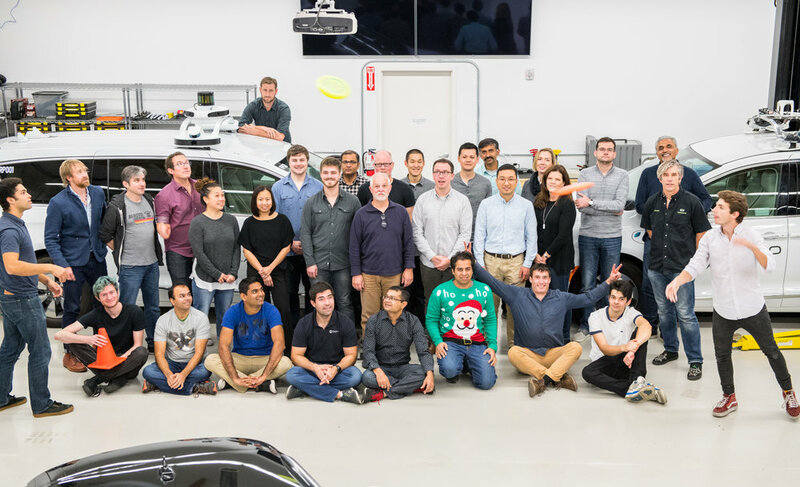 We believe that the future of autonomous vehicles is dependent on connection. Not just connection between sensors and software, but between talented individuals who are passionate about the future of mobility. Happy and healthy go hand in hand. We provide health insurance options to keep you and your family healthy. We’re not here to police your “me time.” Find the right balance of personal days so you can be fully on. For the value you put into Renovo, you deserve a fair share or two. We give you the option to buy.